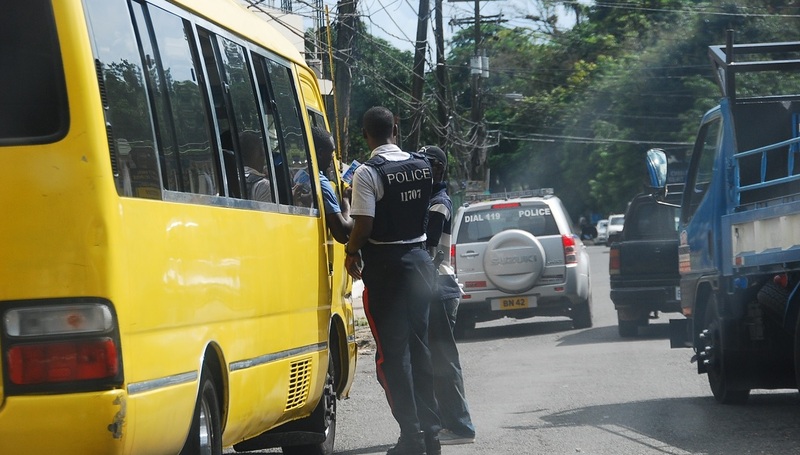 The threat of big fines and even jail time, under the new Road Traffic Act which will soon be enacted into law, has done little to curb the driving habits of Jamaicans as seen by the more than 65,000 traffic tickets issued in the first six months of 2018. Of note is the fact that the majority of those tickets were issued after two recent amnesties and following threats by Justice Minister Delroy Chuck that delinquent motorists with outstanding traffic tickets could see themselves locked up at Red Fence at Up Park camp. It was the Justice Minister who told the House of Representatives this week of the 65,195 new cases listed in the Corporate Area Traffic Court for the period January to June 2018, with some 88 per cent resulting in warrants. He warned that, in response, the Government will be tightening the system for the issuing of arrest warrants for traffic violations. He nonetheless conceded that there are challenges. 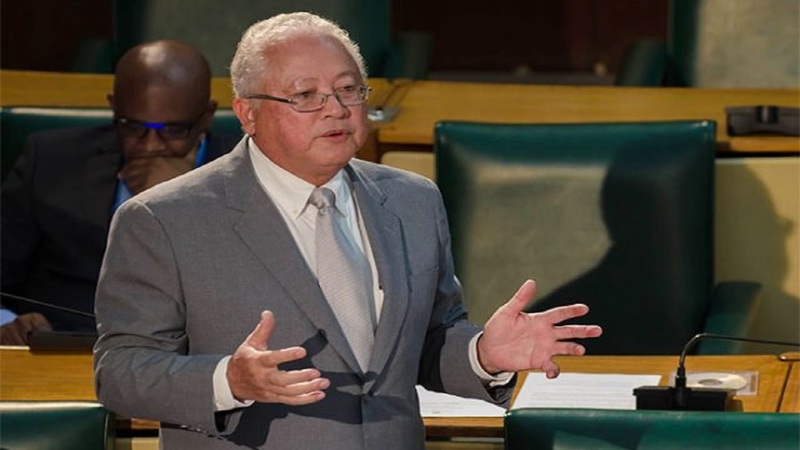 “Many of these warrants have not yet been issued, largely because of the vast amount of time consumed in preparing them, but more significantly, there has historically been a gap in the information systems between the tax office and the courts,” Chuck said. He revealed that the court is unable to confirm whether the traffic tickets were paid at the tax office. As a result, there is an unwillingness to issue warrants. Motorists are taking advantage of the breakdown in the system and the Minister acknowledged that this gap enables violators to accumulate a large number of traffic tickets without sanctions being imposed. 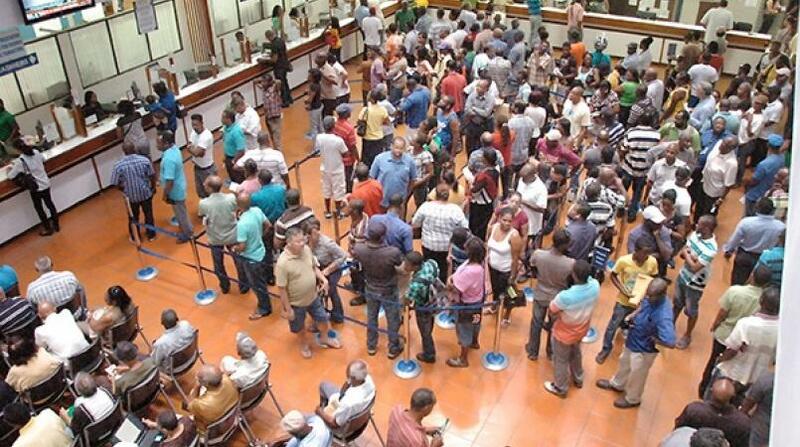 The problem is compounded by the fact that the four responsible Government agencies – the tax office, the courts, the Jamaica Constabulary Force and the Island Traffic Authority – fall under four different ministries. The Justice Minister told the House that greater collaboration is necessary to bridge this gap and streamline the process. “Far too many traffic violators get a traffic ticket and throw it away because they know that at the moment, warrants are not being issued,” he said.